A lightweight durable 36" x 48" pallet dolly with a load capacity of 8000 lbs. Durable lightweight welded aluminum construction. 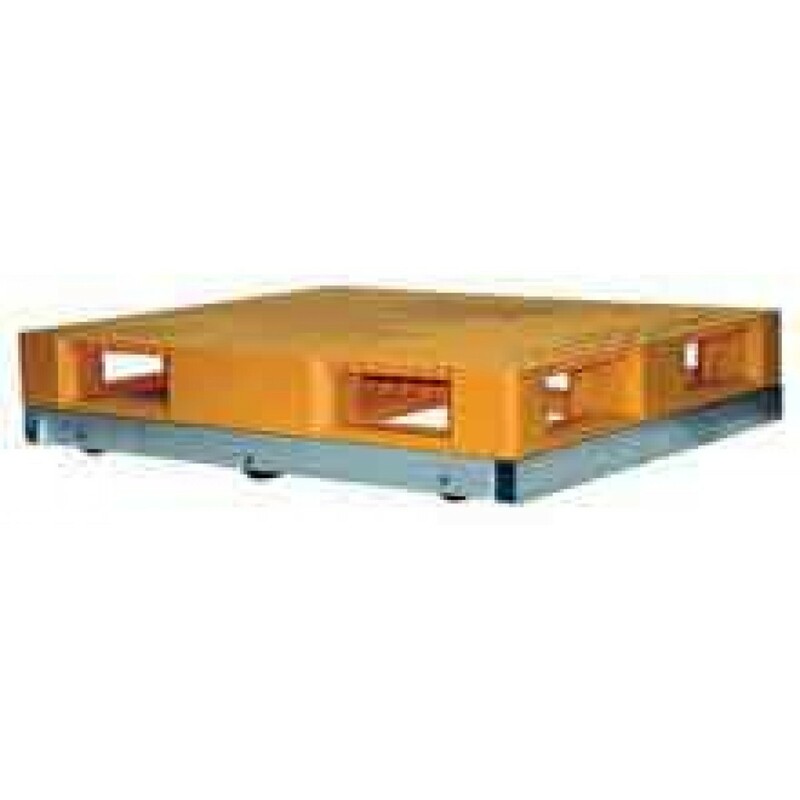 The Vestil DOL-3648-10T Aluminum Pallet Dolly is equipped with 3" x 3-1/2" phenolic rollers for easily transporting pallets. Overall Size: 36" x 48"
Durable, lightweight welded aluminum construction. Turns are made easier with the convenient tilt design. Optional loops and center support crossbar can be added for ease of mobility.